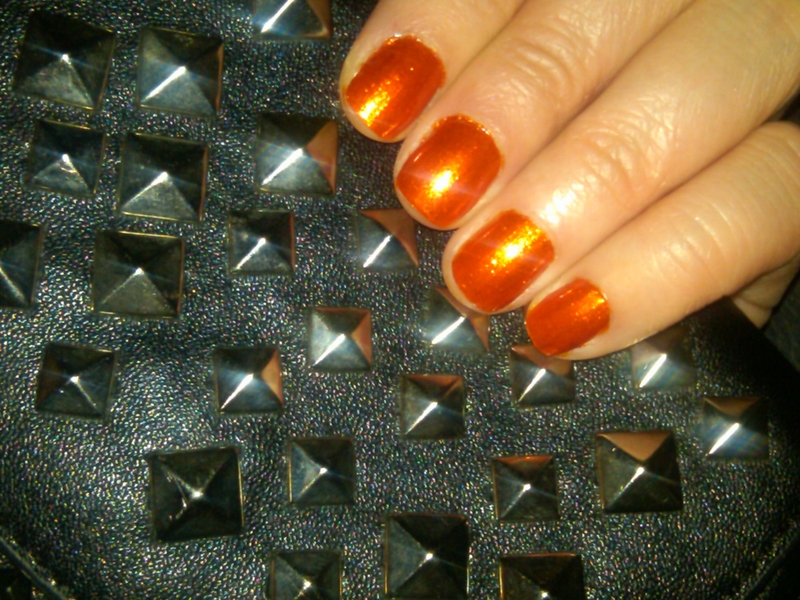 Normally I dislike Orange everrrrrything – even during Halloween. 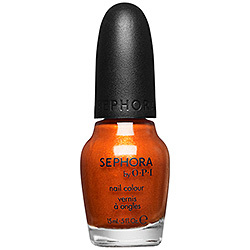 I Think I Cayenne is a polish I got in a set from Sephora and I actually really like the color. 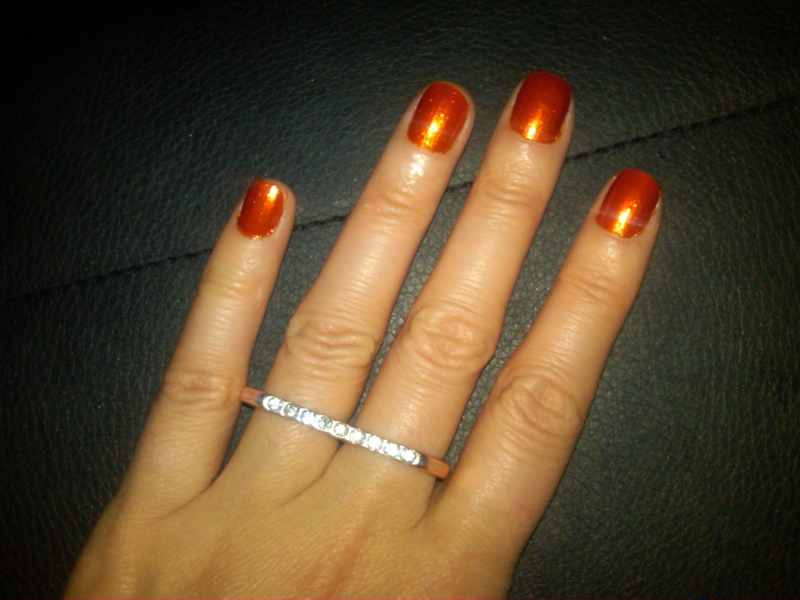 Once it is on, it has gold and copper tones so the orange isn’t so bright and annoying.